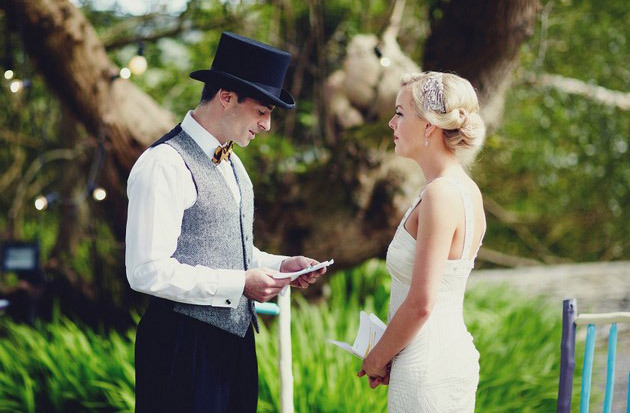 For touching, romantic and sweet non-religious wedding readings, look no further! Here’s our selection of some of the best passages and poems about love and marriage. 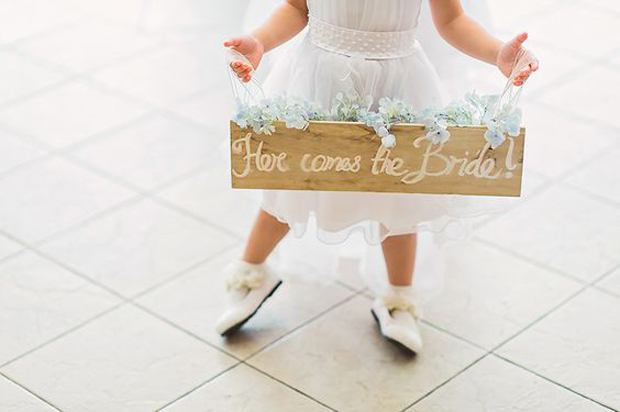 These can be read by the bride, the groom, or specially chosen members of the wedding party. When you love someone, you do not love them all the time, in exactly the same way, from moment to moment. It is an impossibility. It is even a lie to pretend to. And yet this is exactly what most of us demand. We have so little faith in the ebb and flow of life, of love, of relationships. We leap at the flow of the tide and resist in terror its ebb. We are afraid it will never return. We insist on permanency, on duration, on continuity; when the only continuity possible, in life as in love, is in growth, in fluidity – in freedom, in the sense that the dancers are free, barely touching as they pass, but partners in the same pattern. The only real security is not in owning or possessing, not in demanding or expecting, not in hoping, even. Security in a relationship lies neither in looking back to what was in nostalgia, nor forward to what it might be in dread or anticipation, but living in the present relationship and accepting it as it is now. Relationships must be like islands, one must accept them for what they are here and now, within their limits – islands, surrounded and interrupted by the sea, and continually visited and abandoned by the tides. It was a happy and beautiful bride who came down the old, homespun-carpeted stairs that September noon – the first bride of Green Gables, slender and shining-eyed, in the mist of her maiden veil, with her arms full of roses. Gilbert, waiting for her in the hall below, looked up at her with adoring eyes. She was his at last, this evasive, long-sought Anne, won after years of patient waiting. It was to him she was coming in the sweet surrender of the bride. Was he worthy of her? Could he make her as happy as he hoped? If he failed her – if he could not measure up to her standard of manhood – then, as she held out her hand, their eyes met and all doubt was swept away in a glad certainty. They belonged to each other; and, no matter what life might hold for them, it could never alter that. Their happiness was in each other’s keeping and both were unafraid. Maybe, we are supposed to meet the wrong people before meeting the right one so that, when we finally meet the right person, we will know how to be grateful for that gift. Maybe, it is true that we don’t know what we have got until we lose it, but it is also true that we don’t know what we have been missing until it arrives. Maybe, the happiest of people don’t necessarily have the best of everything; they just make the most of everything that comes along their way. Maybe, the best kind of love is the kind you can sit on a sofa together and never say a word, and then walk away feeling like it was the best conversation you’ve ever had. Maybe, you shouldn’t go for looks; they can deceive. Don’t go for wealth; even that fades away. Go for someone who makes you smile, because it takes only a smile to make a dark day seem bright. Maybe, you should hope for enough happiness to make you sweet, enough trials to make you strong, enough sorrow to keep you human, and enough hope to make you happy. Maybe, love is not about finding the perfect person, it’s about learning to see an imperfect person perfectly. The future belongs to hearts even more than it does to minds. Love, that is the only thing that can occupy and fill eternity. In the infinite, the inexhaustible is requisite. If there did not exist some one who loved, the sun would become extinct.